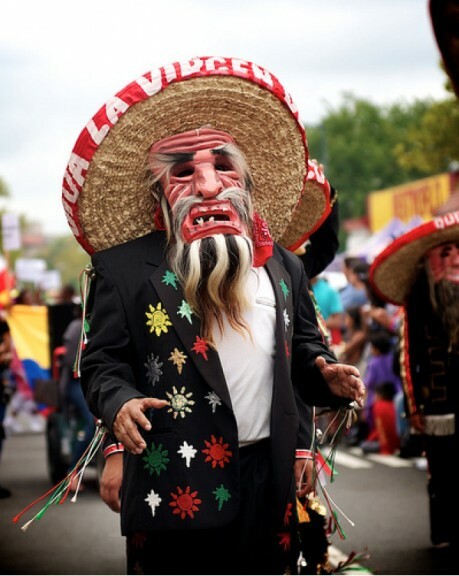 So much happened over the weekend in D.C. that you may have missed out on Sunday’s Fiesta DC. Luckily, local photographer Pablo Benavente was on the scene and captured these great images of the parade (see more here). 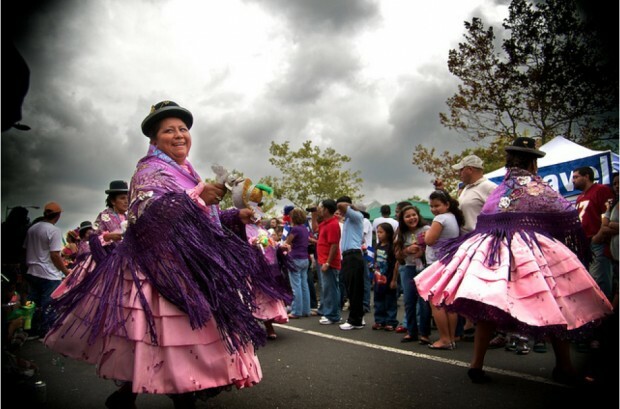 The annual event showcases cultures from all around Latin America. 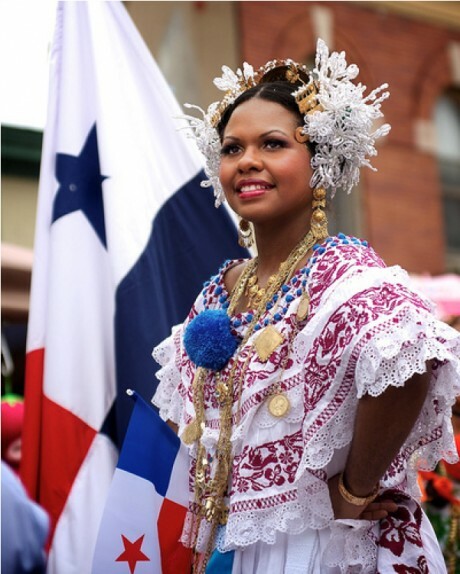 It took place in Mount Pleasant, one of the centers of D.C.’s Latino community. The District’s Latino population is growing, mostly due to an increased presence of Central Americans.